Direct Placements is dedicated to introducing higly skilled new graduates and talents into the UK job market. We are a unique and experienced company, covering all levels of recruitment and skills development for Accounting, HR, and Digital Marketing. We tap into our expertise, background, and network to help candidates, especially those without prior work experience, to get rolling on a successful job search. Direct Placements is a recruitment & training specialist operating in the UK. Our main focus is to assist candidates, especially those who are new to the job market and have no prior work background, in successfully going about the job search process and, ultimately, securing work in today's competitive job market. Our team is made up of seasoned recruiters and HR specialists with a combined 30 years of experience in the industry. We use our expertise, experience, network, and practical approaches to provide a wide variety of training and recruitment services that bring value to the table. With all that, we are also able to help launch the careers of nearly 1,200 graduates, many of whom now hold full-time jobs in different companies throughout the UK. What keeps us moving forward is our goal of enabling candidates to obtain a suitable entry-level job or change their career directions, even if they have little or no work experience to show. We hope that through our assistance, we can give them a better fighting chance at getting through gatekeepers, getting invited for interviews, and more importantly, landing a job they deserve. Sure, the market is rife with recruitment agencies like ours. What distinguishes us from the lot, however, is that we have that willingness to go the extra mile to help candidates. That is, we communicate with them to better understand their qualifications, needs, and concerns. We then take all those factors into consideration as we plan for a suitable recruitment approach. Put it simply, we facilitate effective communications and establish strong connections to arrive at sound decisions and create recruitment and training strategies that work. At the heart of our service is our so-called Employment Placement Program (EPP). This is a sophisticated mentorship scheme designed to support the personal and professional development of candidates. Through this program, candidates are taken on-board by one of our partner companies and are then mentored by professionals currently working in the field of accounting, human resources, or digital marketing. Mentors offer guidance based on their experience, providing real-world perspective of the field, training, and, delegating relevant tasks. With this relationship, candidates can build and improve their skills, gain relevant work experience, and establish their career goals--all of which are vital to secure a role in their preferred field. The program has been proven effective, with over 95% of candidates who have tried it securing full-time employment within 3 months of completing the EPP. We support various organisations in holding a series of FREE career workshops in the areas of accounting, HR, and digital marketing across the UK for young people aged 18-20. These worksops are part of our advocacy to provide additional support to job seekers from BAME backgrounds who encounter barriers that prevent them from succeeding in getting into an apprenticeship scheme or other career paths. We are in the process of introducing our Employment Placement Program to all university students throughout the UK. In the next few months, however, we are targeting to roll out our program to all second-year university students, so they can enrol in it and learn new skills and gain practical insights and experience even before they graduate. By the time they complete their degrees and receive their diplomas, they are job-ready and have relevant qualifications to present. These should put them on equal footing with other candidates vying for the same roles they intend to apply in. If you are currently attending university or would like us to contact your university for our EPP, give us a call today or send your application here. 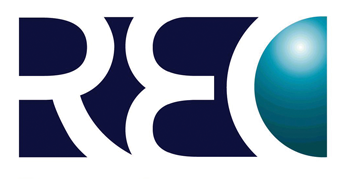 The Recruitment & Employment Confederation (REC) is an organisation that accredits, assists , and provides training to recruitment businesses throughout the UK. It is spearheaded by representatives from member businesses as well as recruitment professionals. Membership in the REC is an indicator of our commitment to provide consistent quality service and outcome. We are among the 3,500 recruitment businesses accredited by the organisation and we are proud of this prestigious accomplishment. 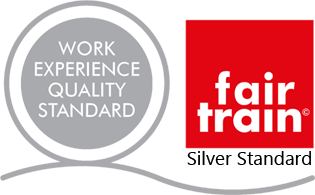 Fair Train is a leader in accrediting work based learning programs likework experience, study programme./T-Level placements, traineeships, internships, volunteering, and apprenticeships in the UK. They also provide a range of nationally-recognised services and events. Their initiatives greatly help in workforce development, while also promoting apprenticeships and other work based learning programs. We have been awarded by Fair Train with a Silver Standard. This is a reflection of the quality of our work experience program and continued support for candidates' professional development. Direct Placements is all about helping candidates gain relevant skills and work experience that will support them in their journey to finding full-time employment. We do this by giving them access to our Employment Placement Program which combines quality mentorship and recruitment in the sectors of accounting, human resources, and digital marketing. In a way, we also assist employers by giving them access to a pool of job-ready candidates. So whether you are a fresh graduate seeking for a job, an employer looking to fill-in your entry-level vacancies; or a university representative who wishes to introduce our EPP inyour educational facilities, click on the corresponding button at the right to discover how we can help. 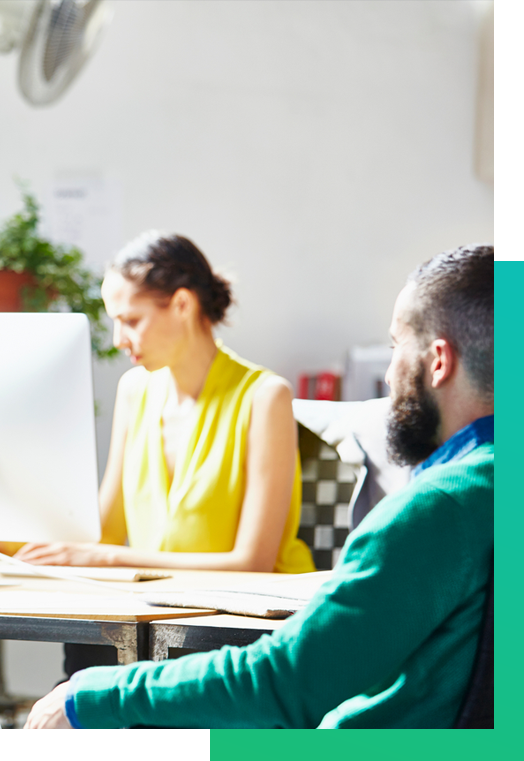 Upskill and gain practical experience through a sophisticated mentoring program. Direct Placements (Company Number: 10987353) is dedicated to introducing highly skilled new graduates and talents into the UK job market. We are a unique and experienced company, covering all levels of recruitment and skills development for Accounting, HR, and Digital Marketing. We tap into our expertise, background, and network to help candidates, especially those without prior work experience, to get rolling on a successful job search. Copyright © 2016 to 2017 www.direct-placements.com.